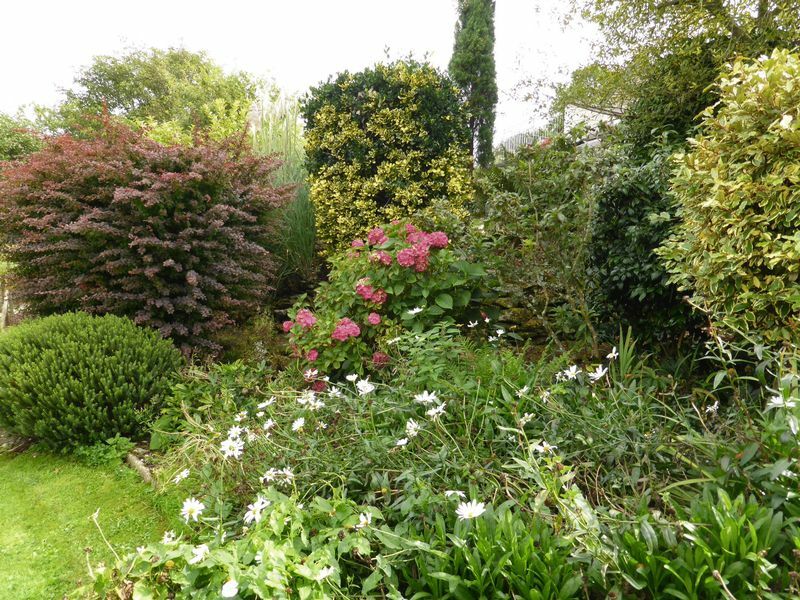 South Lerryn House lies on the southern edge of this pretty riverside village surrounded by some of the finest unspoilt countryside in Cornwall. 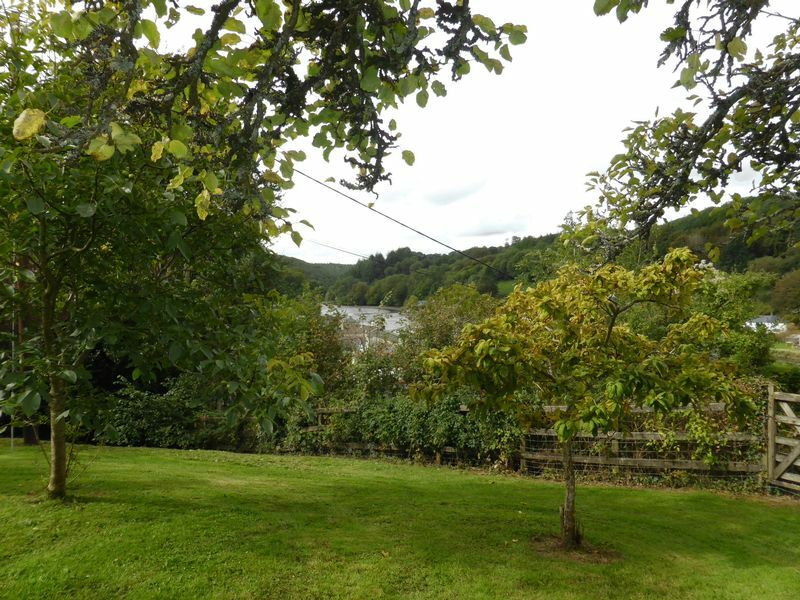 The River Fowey can be accessed (by public slipway) from the tidal waters of Lerryn with the area very popular with nature lovers and boating enthusiasts. 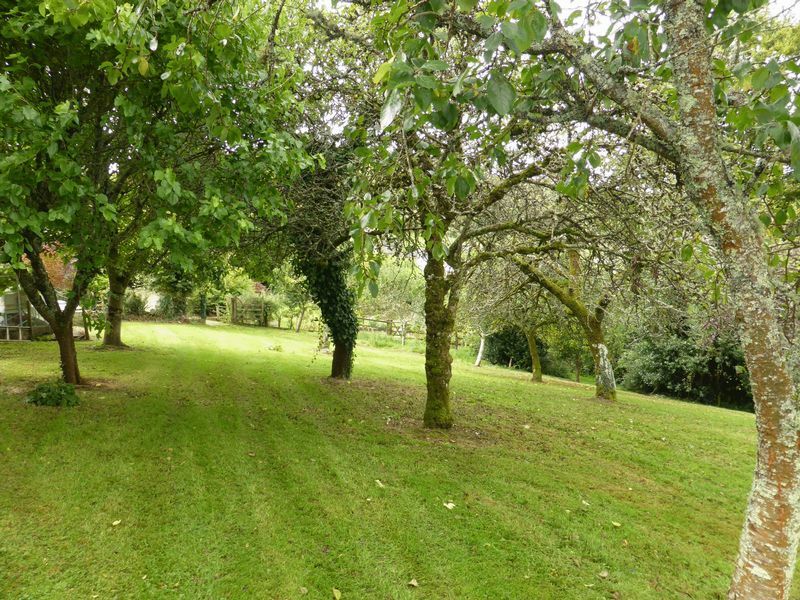 Beautiful walks abound with much of the woodland and riverside in the ownership of The National Trust. 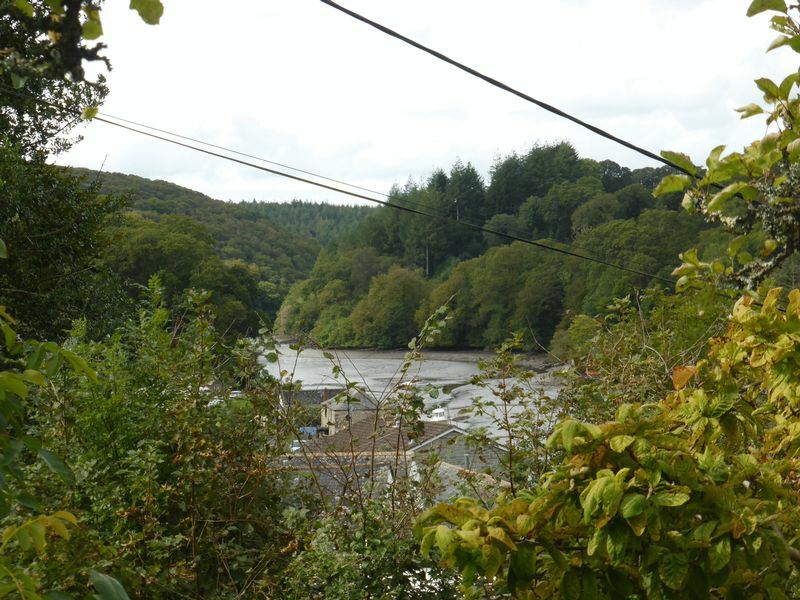 Lerryn itself has a primary school, village shop/sub post office and popular public house. 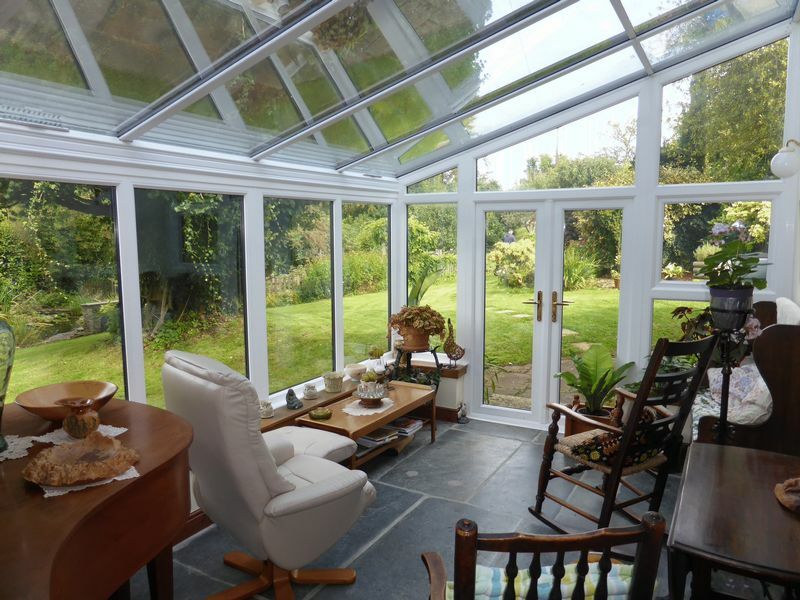 Nearby Lostwithiel has a mainline railway station with a regular service to London Paddington and the harbourside town of Fowey provides deep water moorings for the sailing fraternity. 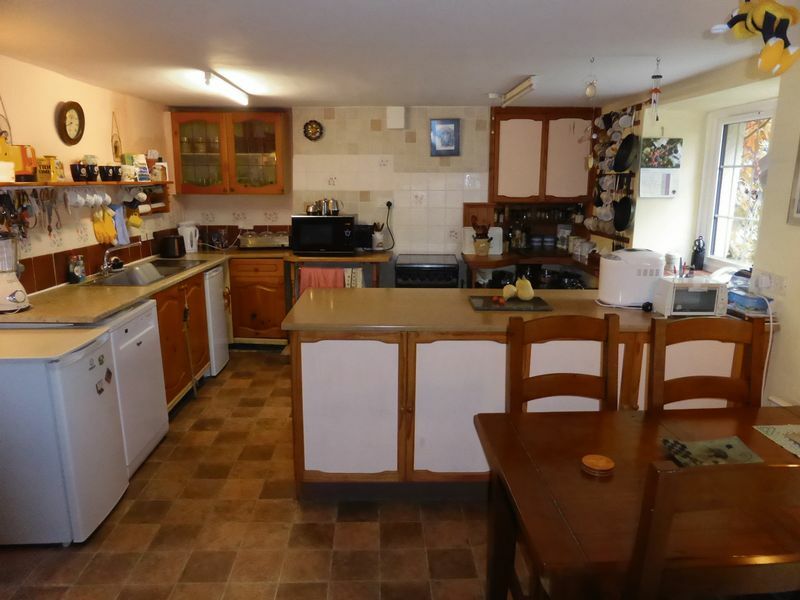 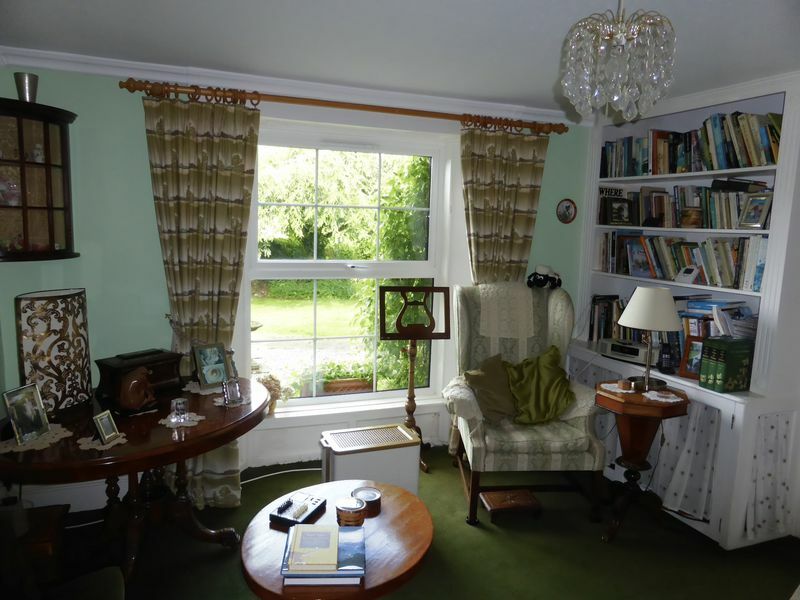 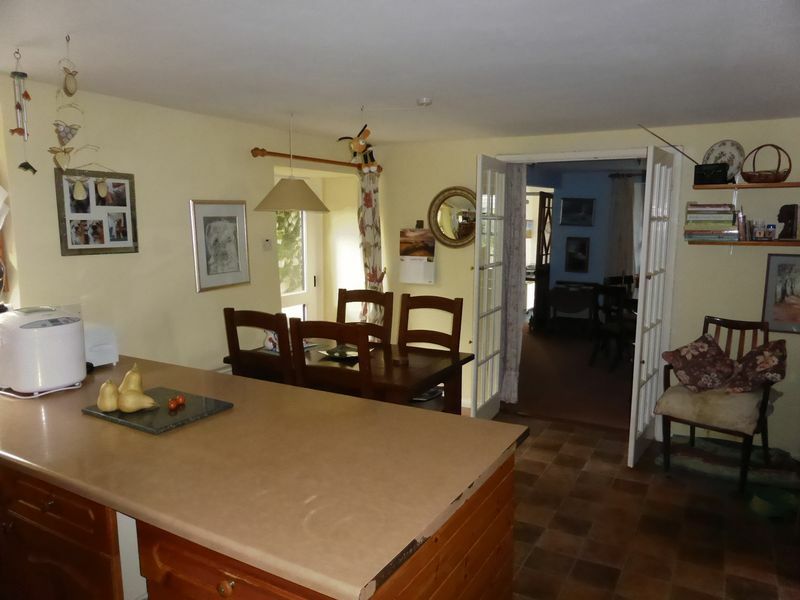 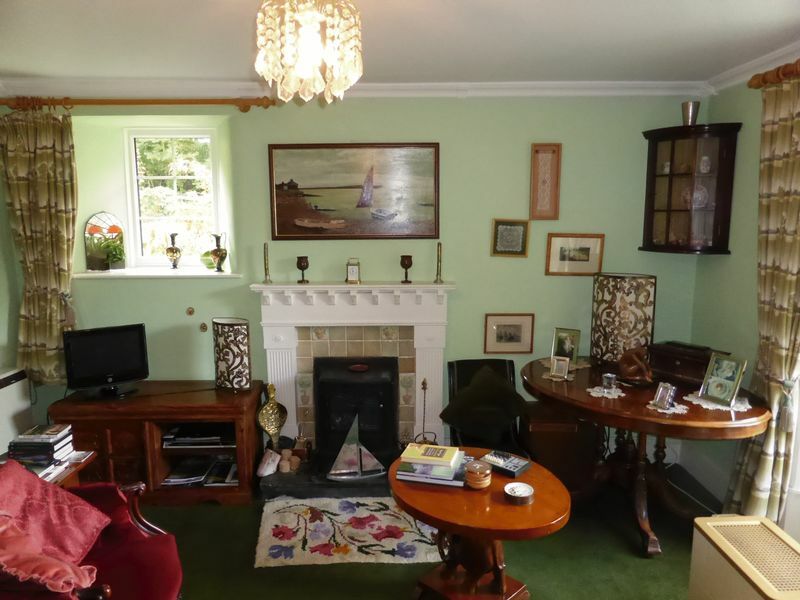 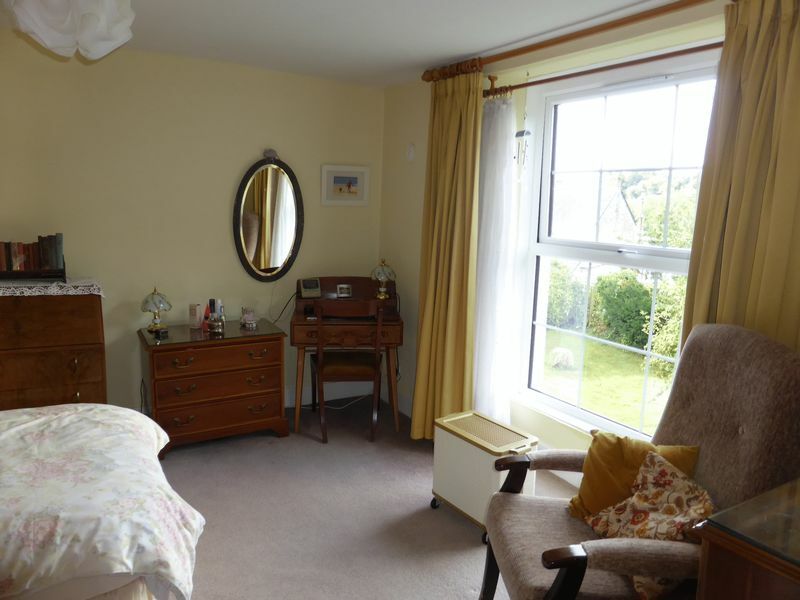 The property offers flexible and spacious accommodation well suited to family living. 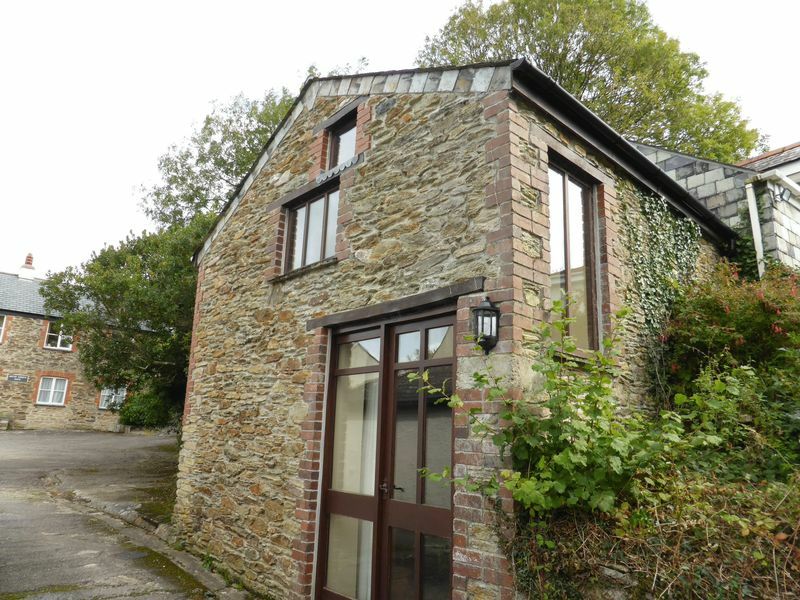 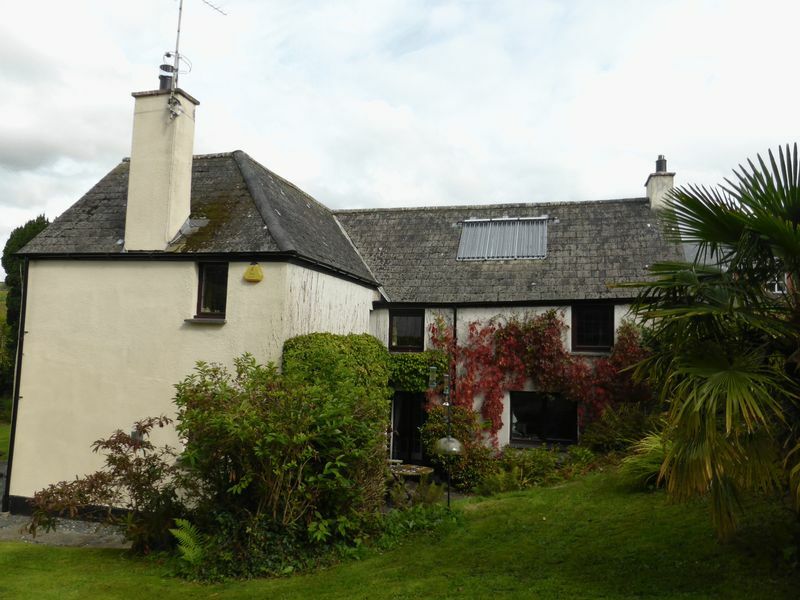 Outside there is Tobys Barn, a converted studio/annexe which is a potential artists studio or accommodation for a dependent relative or could be a possible holiday let. 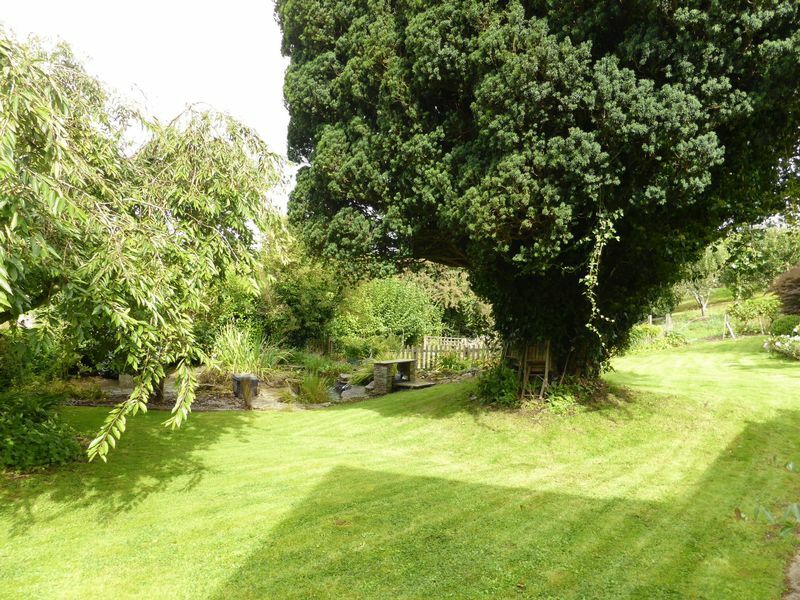 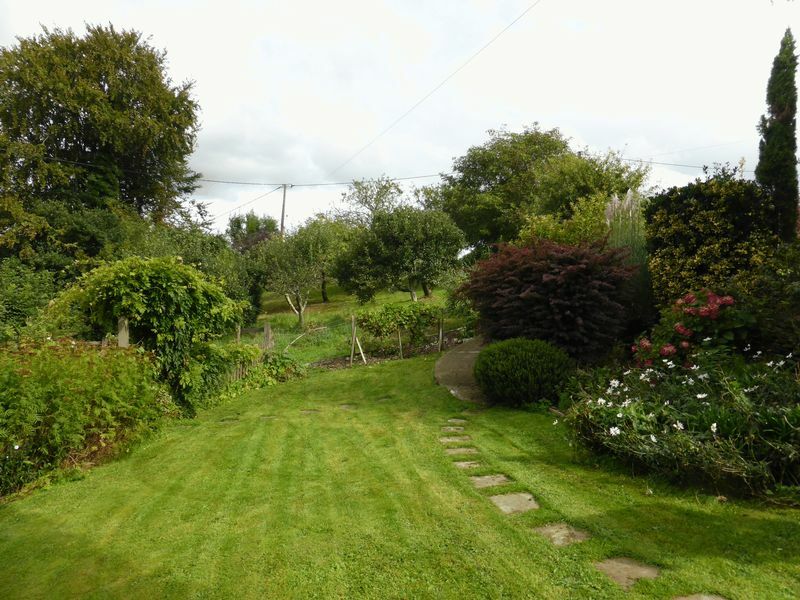 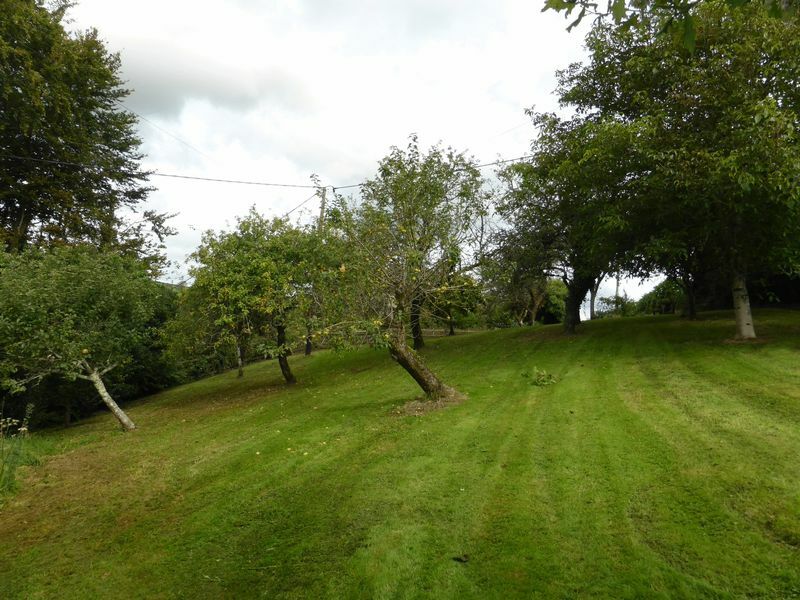 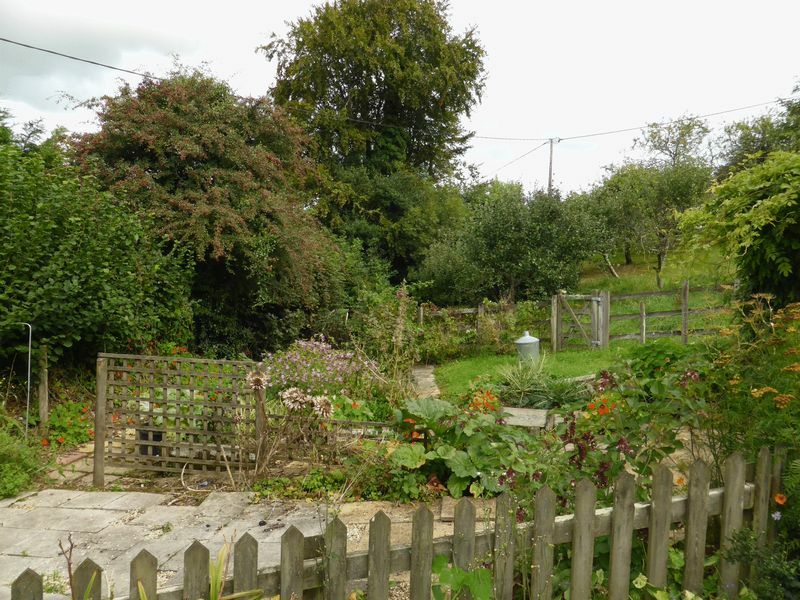 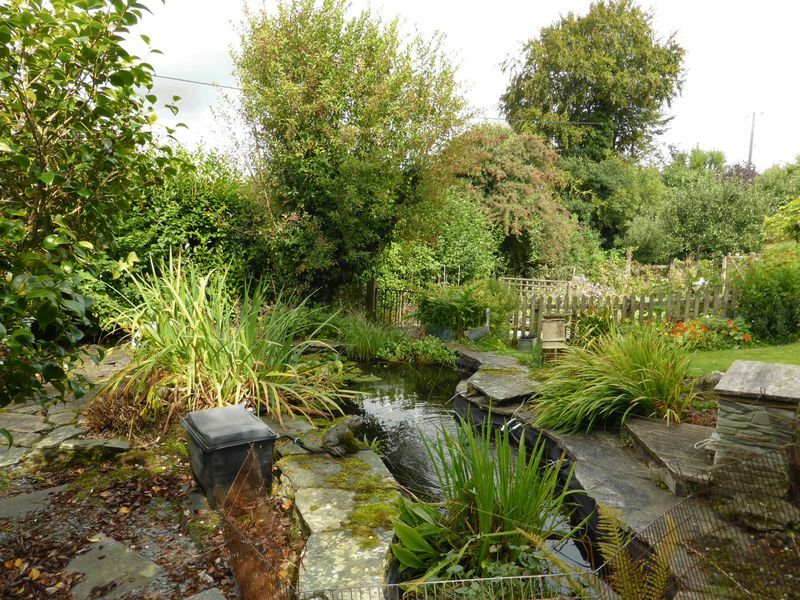 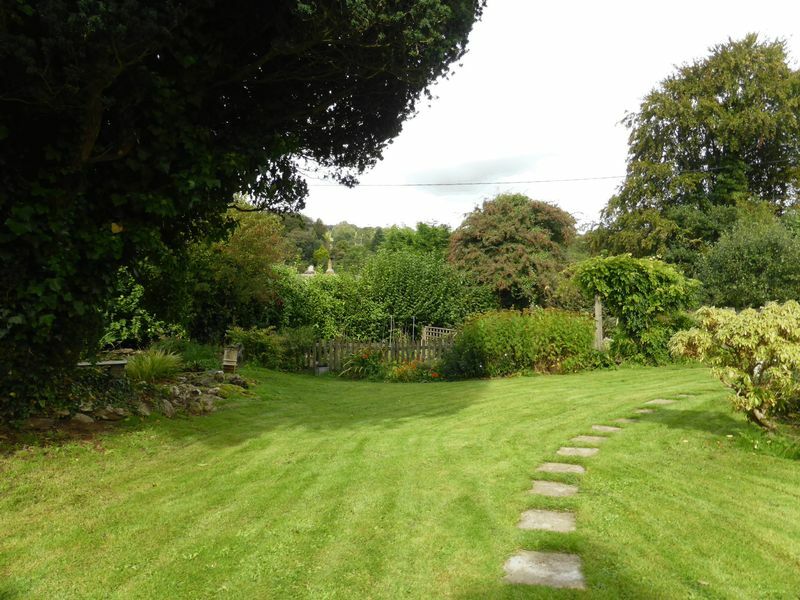 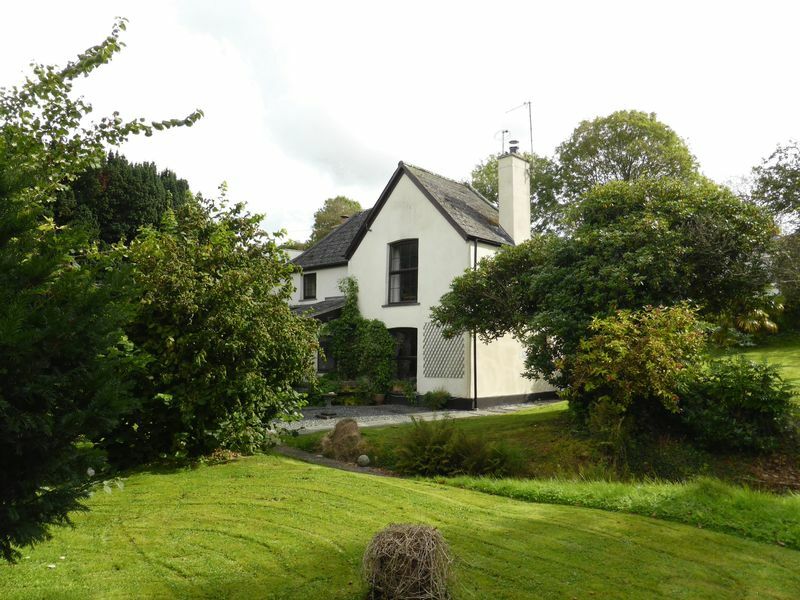 The gardens are a feature of the property and extend to approximately half an acre. 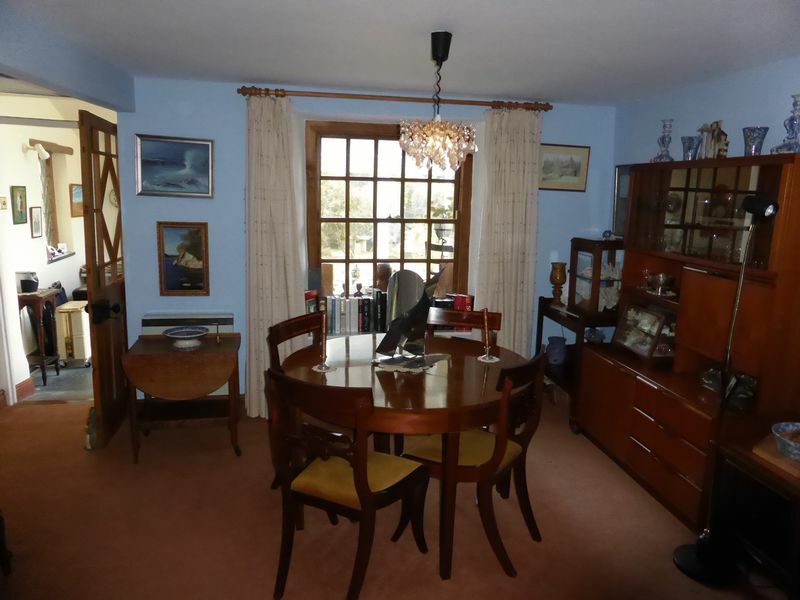 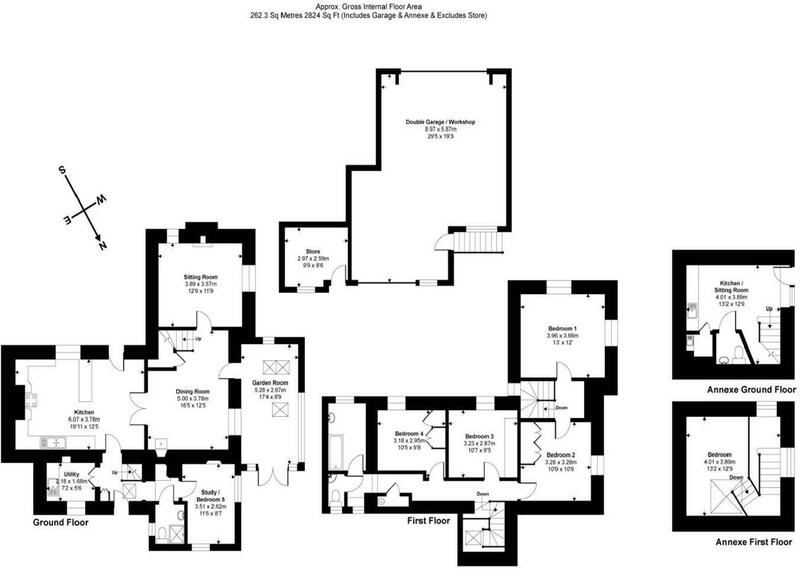 INTERNAL VIEWING IS CONSIDERED ESSENTIAL TO APPRECIATE THE PROPERTY FULLY.